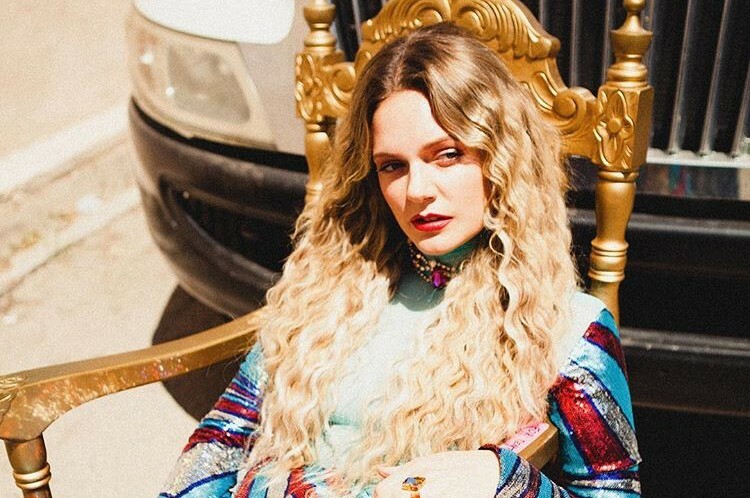 Surprise, Swedish singer-songwriter Tove Lo dropped a new music video for “Cycles” directed by Malia James on December 4th. The song was released from her third album “Blue Lips” as promotional single last November. She unveiled the video in a year. 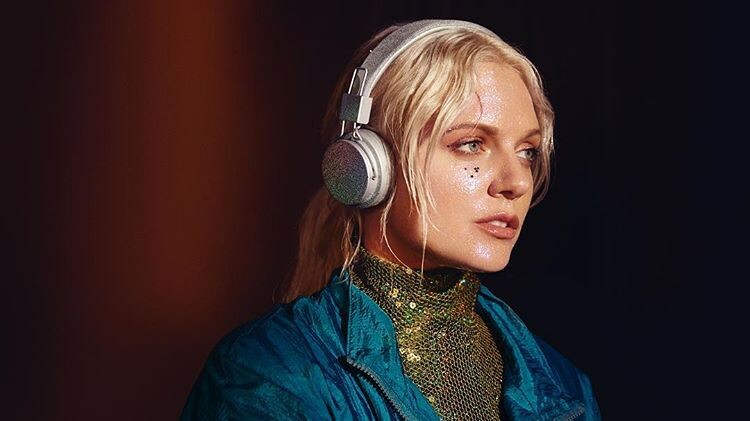 She co-wrote the song with longtime collaborator Joe Janiak, who was featured in “Vibes” from her 2016 album Lady Wood. A director Malia James also created her short film "Blue Lips", which was released back in October. She said of the song, "It’s a song about kind of admitting to being a love junkie. just kind of falling in and out of relationships and being a bit reckless with that."